In sand and stone production line, it generates large dust and noise. Dust not only pollutes the environment, but also harmful for the worker's health, so it is necessary to install dust remover. Why we should configure dust remover in sand and stone production line? Let's take impact crusher as the sample. During working process, a small parts of stone powder fly out with the airflow by the rotation of crusher rotor. In addition, impact crusher through multi-step crushing and grinding to complete crushing process. The crushed material has smaller fineness, so the powder is easy to fly out during the whole operation process. Moreover, the main working mode of impact crusher is to beat the stone which will generate large amount of powder. At the same time, the impacting plate is worn through long time impacting, and even drops out from the machine. 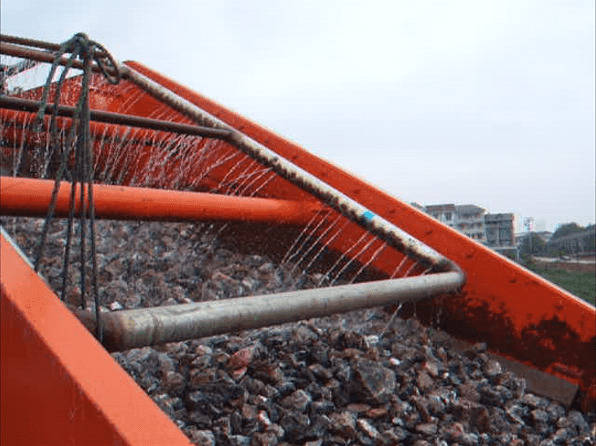 This will cause the impact crusher seal decline, increase dust pollution. In order to solve this phenomenon, the customer can add dust remover and seal boot, or install spray device at the front of the feeding opening working together with dust remover. 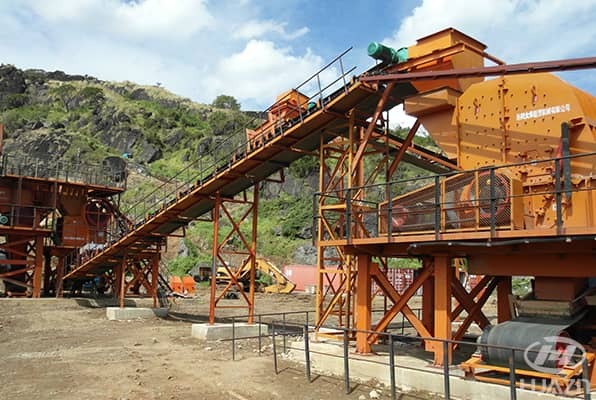 Next Article: How to Improve the Production Efficiency of the Crusher?